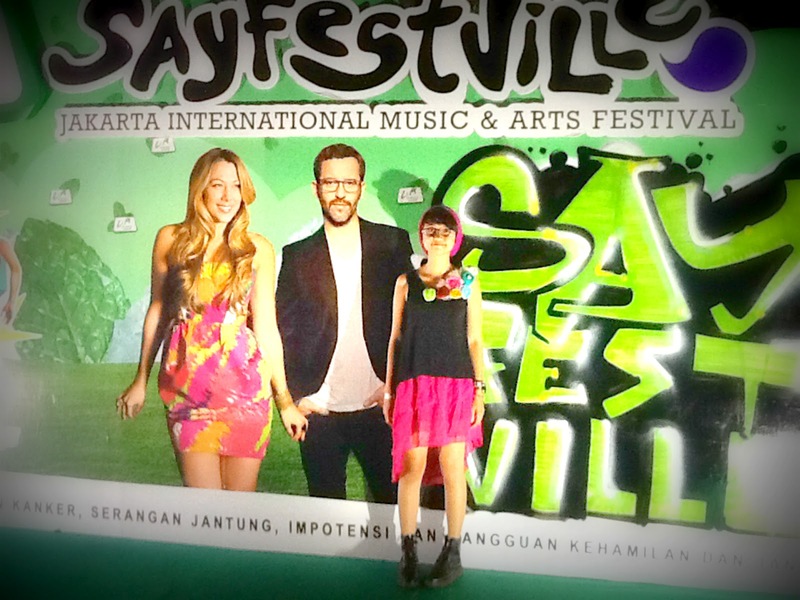 ... Last Weekend: Sayfestville 2012 ... - Hi, I'm Titaz! I'm just attend the 2nd day. 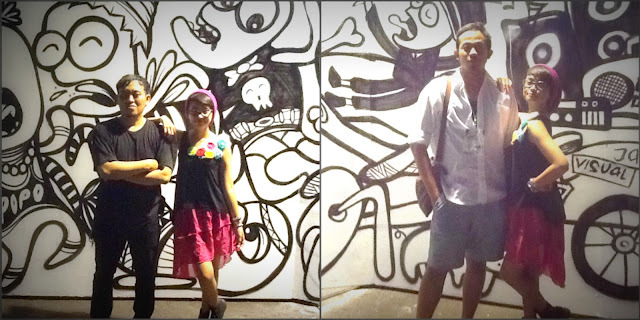 lots of art and fashion tenant. in this pic, I was get the pic with Popo, the artist and Mahe (white shirt) my friend from Cinemags. Thank you for CreativeDisc for giving me the tix for this festival!